The annual summer sales period is the highlight of the yearly calendar for many retailers and e-commerce businesses. Typically taking place throughout June and July (depending on the city and country), these few weeks represent an important part of the yearly turnover for many stores. So it’s crucial retailers and e-commerce websites make sure they’re fully prepared and positioned to succeed! But how can you cut through the noise and succeed in such a crowded market? 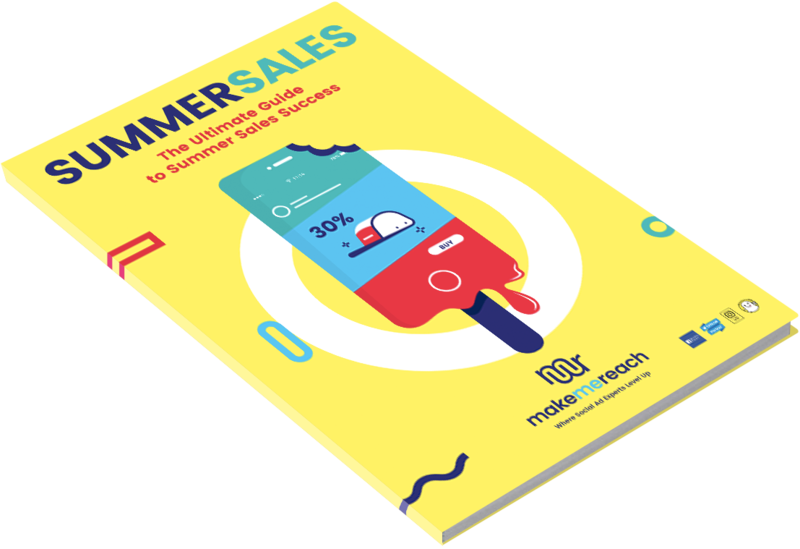 Download our Summer Sales guide and get everything you need to make the most of this crucial time! 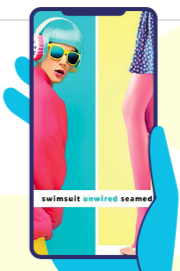 Stand out from the crowd of other retail and e-commerce businesses, with innovative ad formats and targeting tactics across Facebook and Instagram. including ad format ideas and examples!